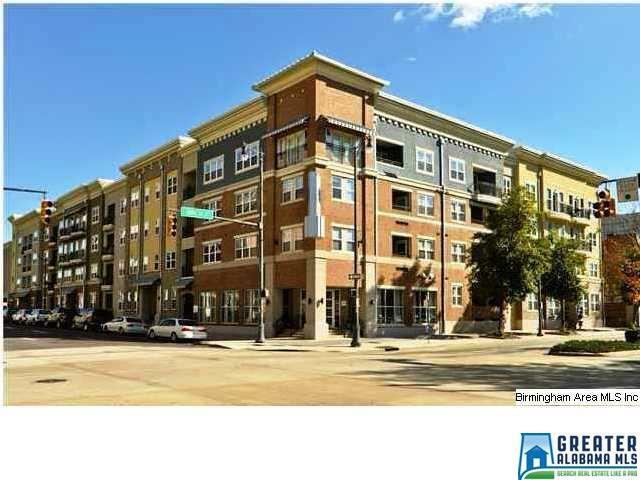 Large 2 Bdrm Condo is only 1/2 block from UAB MEDICAL DISTRICT! You must see this condo now! 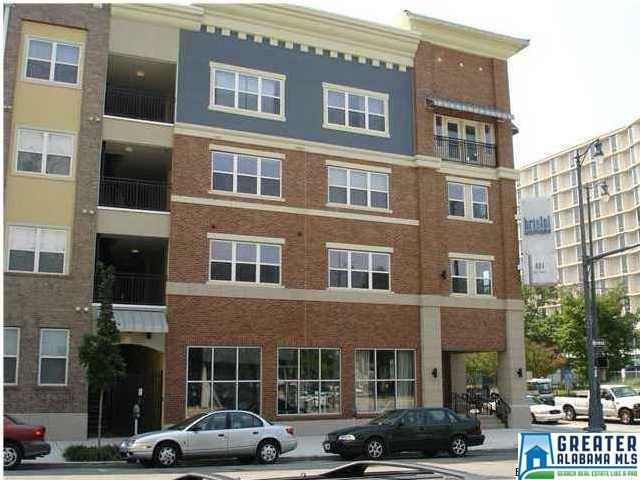 10' Ceilings, Washer and Dryer included in laundry room, Large open Kitchen with gorgeous hardwood floors throughout condo, huge bathroom with tons of space and linen closet, master bedroom with large walkin closet, 1 assigned parking space. 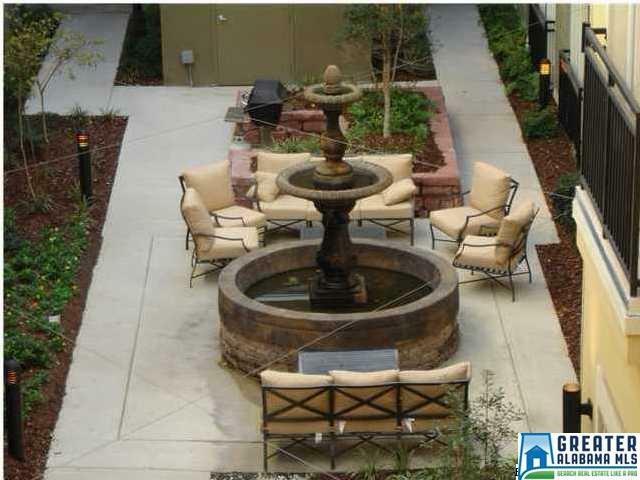 Facilities include a trendy clubhouse, state of the art fitness area, gorgeous courtyard pool, privately owned parking garage, zen garden w/ sitting areas, & grilling stations. 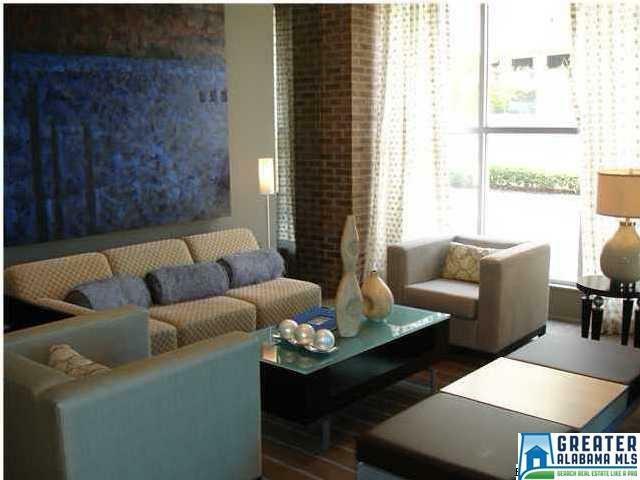 This is a great opportunity for living in the UAB Medical District!